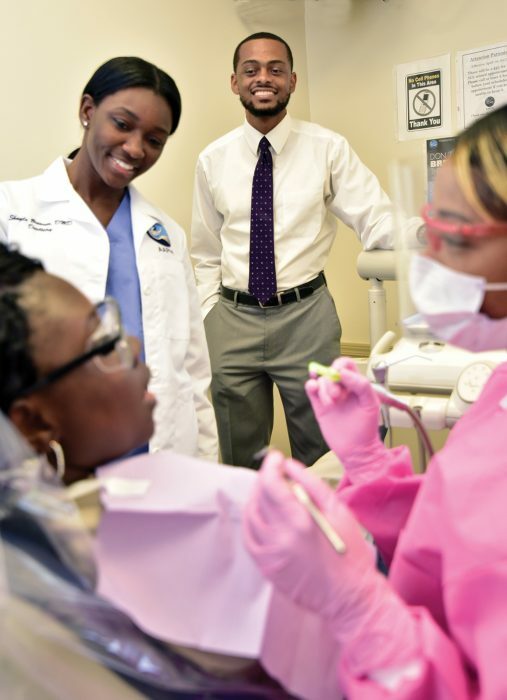 Clifton Bush observes Dr. Shayla Browner (DMD ‘15) and hygienist Ashley Scott (BS Dental Hygiene ‘12). Photo by Todd Stone. 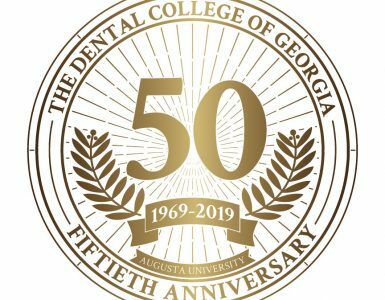 For years, students in DCG dental programs have had the opportunity to obtain a wealth of clinical experience through rotations in clinical sites around the state, experiences that have significantly enhanced the scope of their dental education and practice. Many of those sites are in rural Georgia, including the Albany Area Primary Health Care Clinic in southwest Georgia, which offers medical and dental treatment to residents in an identified dentally underserved area. 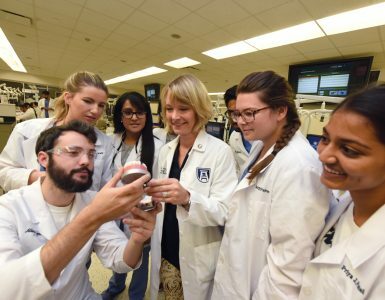 As the state’s only public academic medical center, Augusta University has long been committed to the health of all Georgians, no matter where they live. That commitment was recently bolstered with the establishment of a Center for Rural Health at the university, one of the recommendations of a task force on rural health convened in 2016 by AU President Brooks A. Keel. The center will serve as a resource for education and training for rural health care providers and hospital CEOs across Georgia. 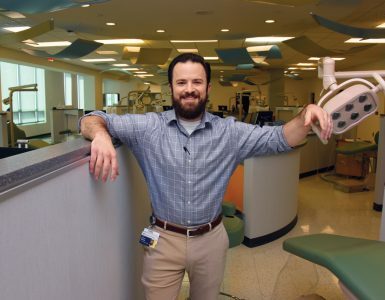 The clinic in Albany, which offers services on a sliding-fee scale, includes two full-time dental offices (Glover Dental Center and West Albany Dental) as well as two school-based clinics. Dental students rotate throughout all of them, exposing them to a diverse patient population and an extensive range of oral health needs, according to Ketarya Hunt, DCG director of community-based education. For instance, the operation includes an HIV clinic. “Our HIV clinic has over 1,100 patients, so the students who help treat them gain extensive insight into a patient population they might not normally encounter very often,” Bush says. Hunt concurs. “The different sites offer lots of variety, and the students work closely with the clinic’s dentists, nearly all of whom were recruited from the student rotation program,” she says. Patients offer high praise to both the staff and students alike. “The friendliness and customer service we offer make a big impact,” Bush says.